It’s been more than ten years since I last set foot in the Japanese islands, but they continue to occupy a special place in my mind as the setting for some of my fondest travel memories. I’ll never forget learning to ski in the soft powder of Hokkaido, making snow angels when we fell, laughing, into a deep white cushion. Christmas Eve in Sapporo meant a bowl of steaming, spicy ramen in a tiny restaurant down a back street as the snowflakes drifted silently outside. Fortuitous timing on two Easter trips meant that we witnessed the fleeting beauty of the sakura, first on the island of Kyushu and then in Kansai several years later. In Kyoto we strolled along the Philosopher’s Walk, beneath a multitude of delicate stars suspended in a sea of petals. 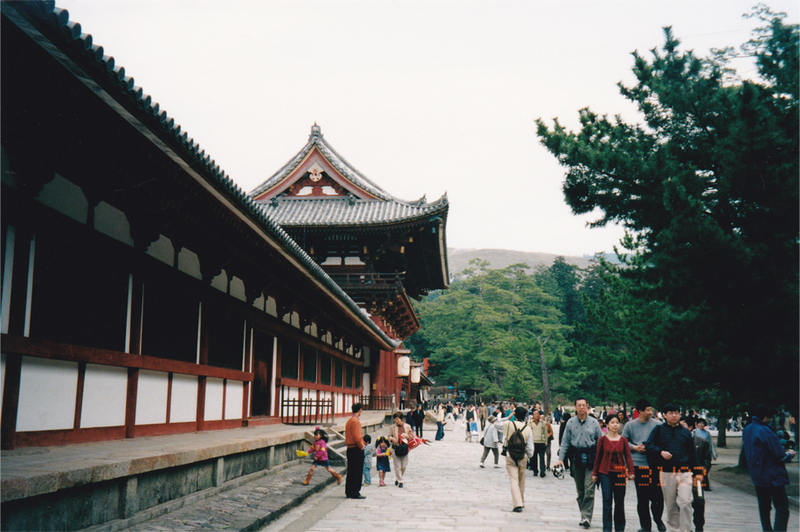 We followed the cobbled, winding streets of Higashiyama to reach Kiyomizu-dera, the ‘Clear Water Temple’ perched on a forested slope high above the city. Here I savoured the cool sensation of pure mountain water as we ladled it over our hands from the ritual spring. 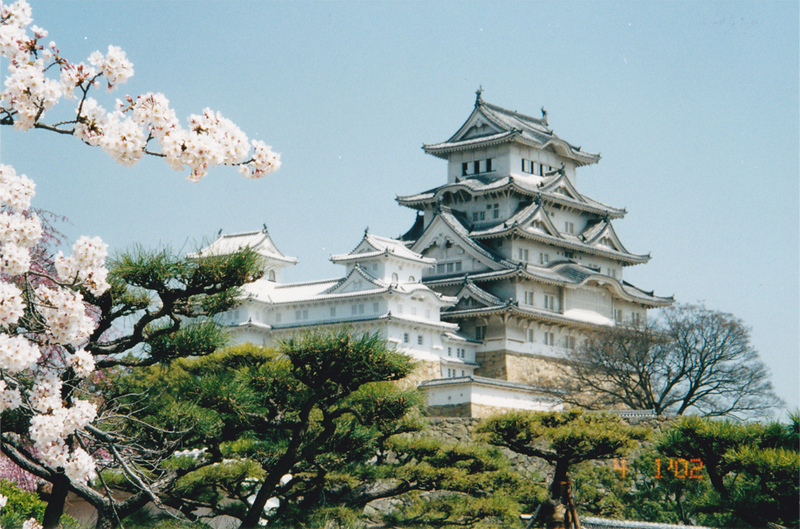 From Osaka we took a day trip to Himeji to visit its famous ‘Castle of the White Egret’, one of Japan’s few medieval fortresses that still remain to this day. 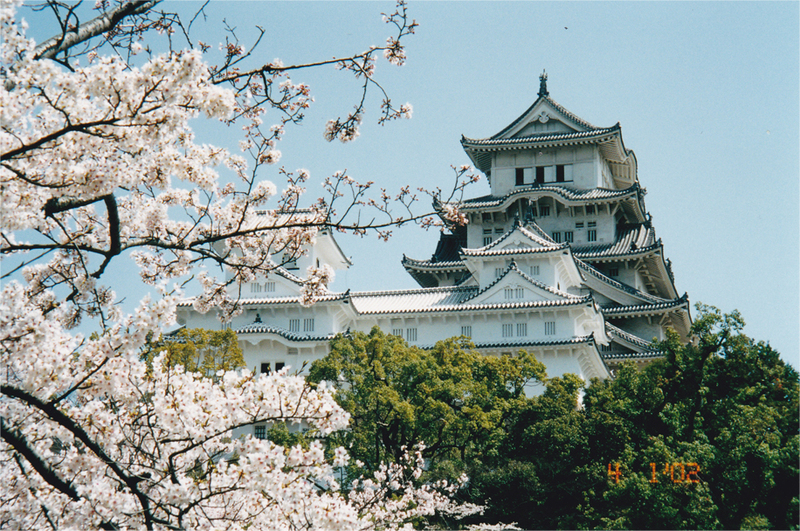 Standing in the castle grounds, in view of the majestic keep surrounded by the splendour of cherry blossom, I breathed in the crisp spring air and fulfilled a childhood wish. Achingly beautiful, James. If I die without seeing Japan, I will be SO pissed. I dug up these old photos a while back… and instantly knew they had to go up on the blog. 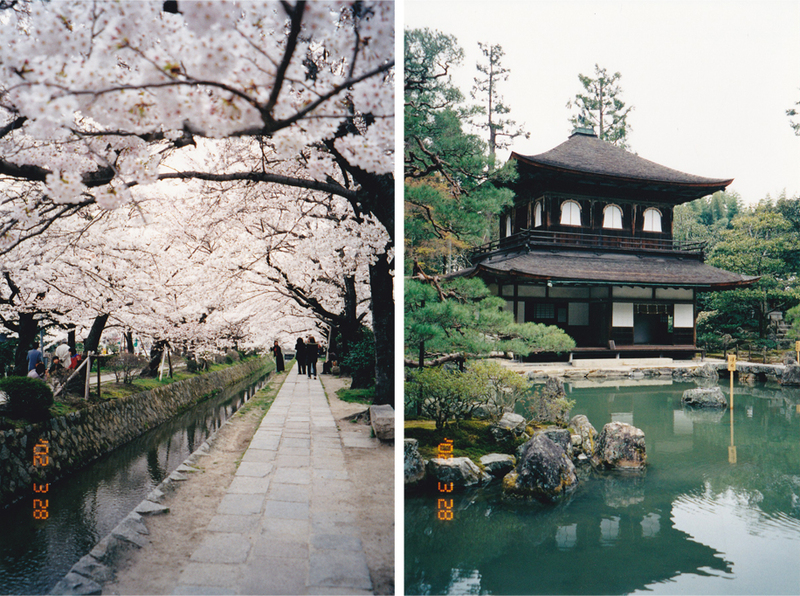 Japan is every bit as beautiful as they say it is – fingers crossed I’ll be going back next year for the cherry blossom. Let’s hope I’m third time lucky! Wow, those cherry blossoms are stunningly beautiful. I’m enjoying them in Korea right now too, but nowhere can beat Japan when it comes to cherry blossoms. Thank you for sharing these great photos. You’re welcome Tali. I’ve heard great things about Korea this time of year – hope you get a lot of good weather before the monsoon rains set in! Our blossoms are late this year in Italy. We have had awful weather. I would love to visit Japan one day soon. Must be beautiful to be there! It was magical Bente, I would go back in a heartbeat if I could! These photos are unbelievably beautiful!! I hope to see the beauty of Japan that you’ve stunningly captured! What a coincidence! Their timing could not be more perfect – I’ve heard that a spell of warmer weather has brought the season two weeks early this year. Beautiful photos! 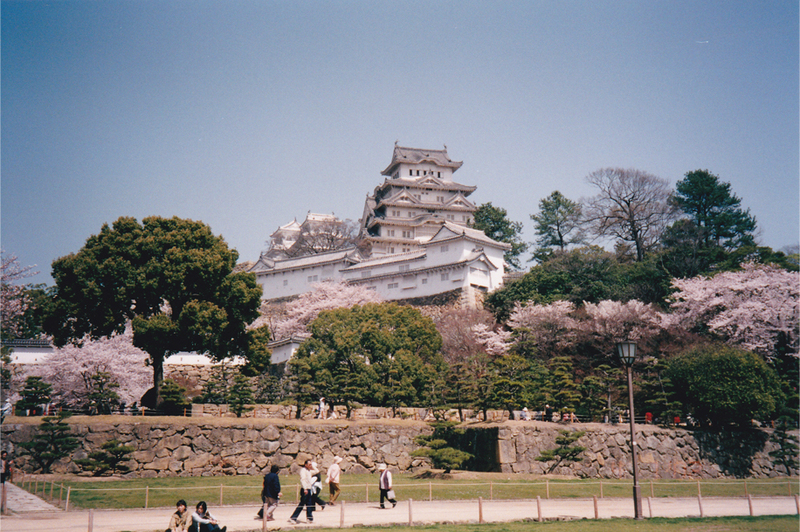 I absolutely love cherry blossoms, and they look so pretty next to the Japanese castles. 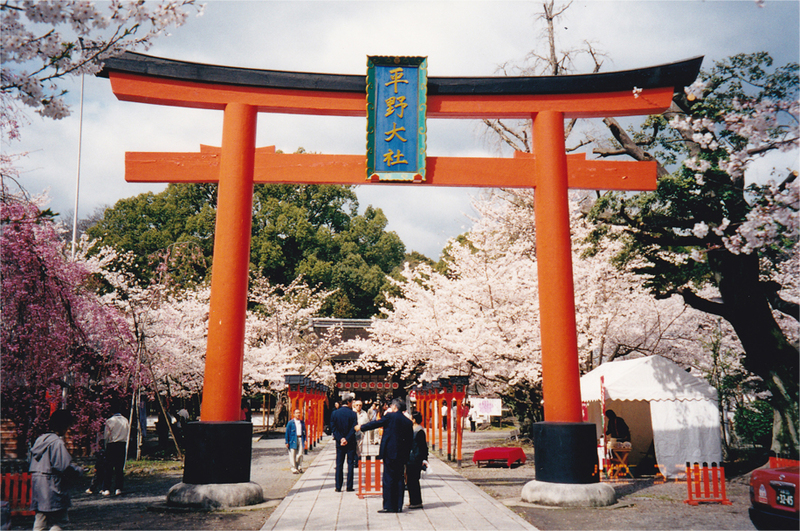 It was like being in a fantasy world – I wouldn’t mind going back and experiencing the blossoms a third time! 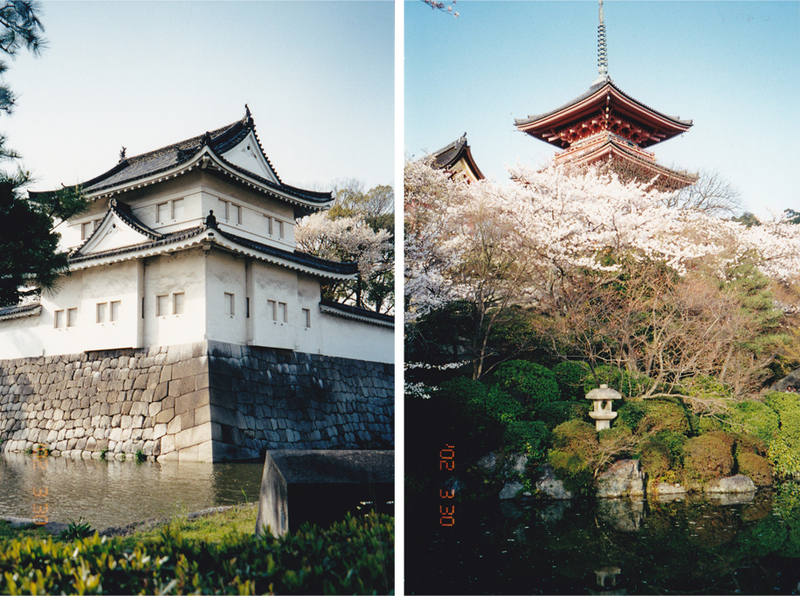 What beautiful pictures of the cherry blossom James! Even years ago you had already had this ‘photographer’s eyes’ in your blood. 🙂 Honestly, no picture of Japan has evoked me so much than yours. That’s very flattering Bama. 🙂 The credit should really go to my father – he was the one who taught me how to use a camera at an early age. So am I Rachel, conditions have been very wet and gloomy this week… perhaps it’s time for another trip to warmer climes! Wow. Even back then you really knew how to take breathtaking pictures James. And you were just what? 14 yrs old at that time? 🙂 Are the photos on film? How lovely. I’m not sure which part of Canada you’re from, but Vancouver has the strongest Asia-Pacific Rim feel as a city because of high % of Asian descent folks ….and the profusion of cherry trees. It is Canada’s warmest area and since it gets lots of rain, the buds, blossoms and foliage are more luxuriant. 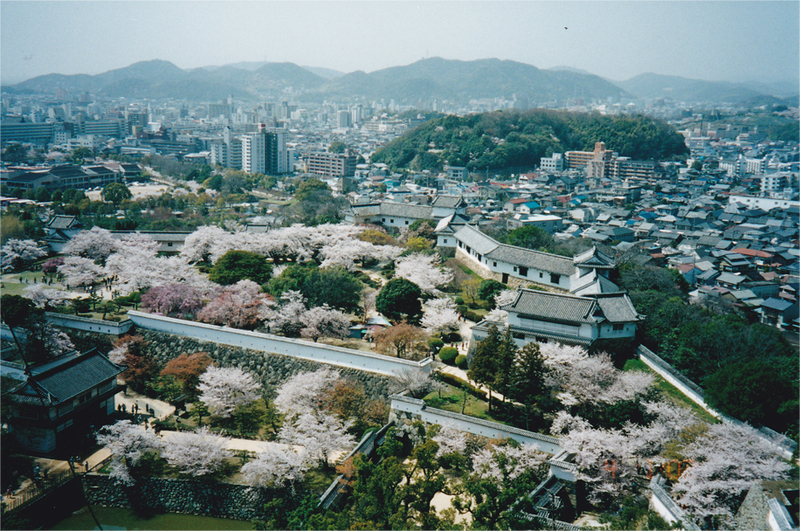 I will be going back very soon to enjoy the blossoms like you are in Japan right now. It’s a huge deal here, James since there is an international haiku competition and events. Toronto has some blossoms but not with the great abundance. So if you want to experience cherry blossoms among soaring old growth trees in temperate rainforest region.. Thanks for the info, Jean. 🙂 My dad’s side are mostly in the Toronto area but I haven’t really lived there for an extended period. I’ve only been in Vancouver during summer and winter, so it sounds like I missed out on a beautiful sight – I never knew it was such a great place to view the cherry blossoms. Your photos are gorgeous! Love the photos. Japan also holds a special place in my wandering heart. I absolutely fell in love with Kyoto. 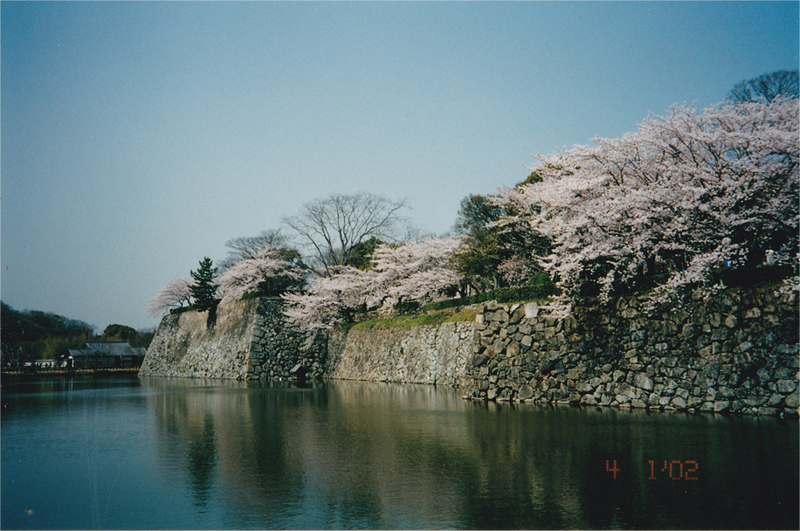 So jealous you were able to catch cherry blossom season at its peak… didn’t work out that well for me though. Better luck next time I hope. 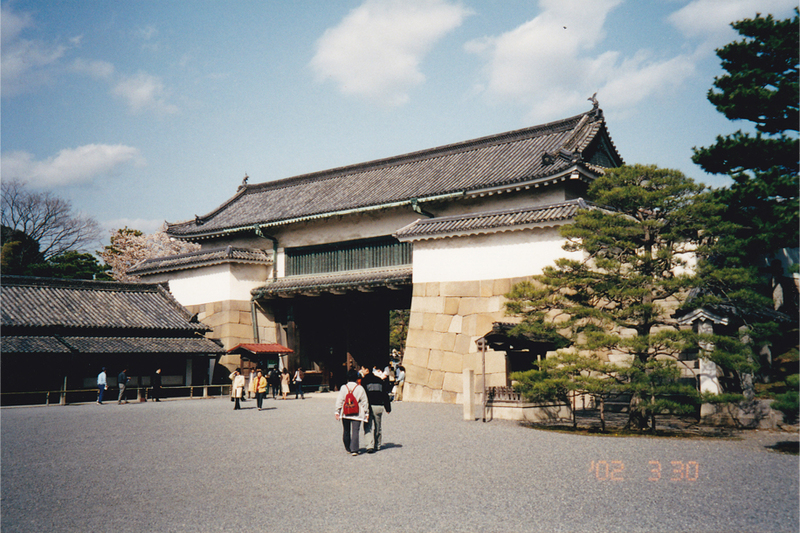 Thanks for that – I always wanted to visit Kyoto as a kid and the place went far beyond my expectations. It was pure magic with the cherry blossom in bloom! I am absolutely drooling over these film photos. I can’t believe that you remember all of that from 10 years ago! I barely remember what I did when I was there 6 months ago. 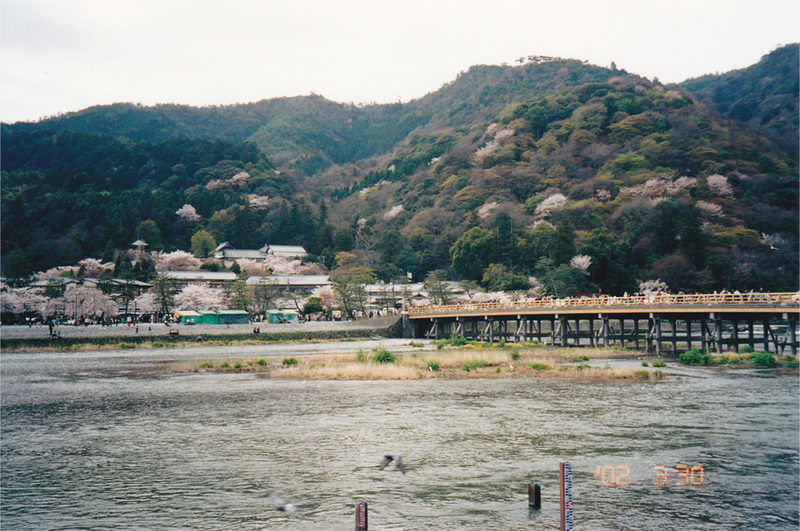 I finally made it to Arashiyama last fall and was able to see the end of the autumn leaves. I love how the mood can change so much from having cherry blossoms vs the red leaves mixed in with the rest of the scenery. Lastly, your family must be full of intense travelers. I can’t believe you were able to cover so much ground in the middle of peak tourist season! There is something hugely evocative and nostalgic about film photos… sometimes I wonder if they’re better at conveying the feel and atmosphere of a moment. I would so love to see Kyoto in the fall! We sort of travelled the Japanese way back then, my entire family on my mom’s side was there – grandparents, cousins, aunts/uncles and all – so we pretty much took up a whole tour bus! Aw, thank you! I’m glad my posts kind of gave you that push to do so, because there are amazing. I love how to softness of the film really makes the cherry blossoms stand out while softening the other objects so they don’t take away from the flowers. Aha! Now I see how you covered so much ground- it was probably a great method for such a large group with children! Did I tell you I just got a film camera? Yup- bringing it back!! Only… I’ve been so lazy about taking it somewhere to get it processed! The one side to film. Or being lazy. You’re more than welcome, Nin. My goal is to visit Mt. Yoshino. Sakuranomiya in Osaka and the Mint Bureau is also a great place to see Sakura. i love your pictures and points of views! greetings from vienna! Come over and read my blog (http://kyushuvisitor.org/) about Kyush in Japan. Photos on your blog are amazing. Did you take them yourself? They look like photos taken by professionals. 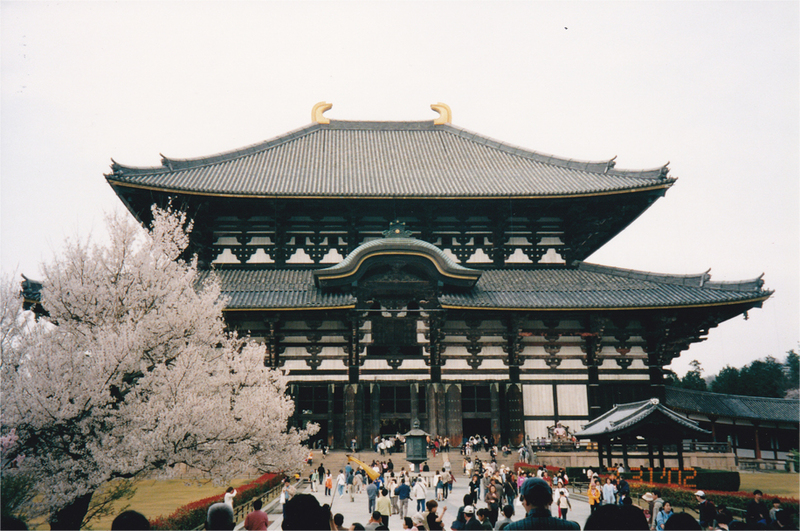 This blog just makes me want to jump in an airplane and head back to Japan. Definetly one of my favourite countries. 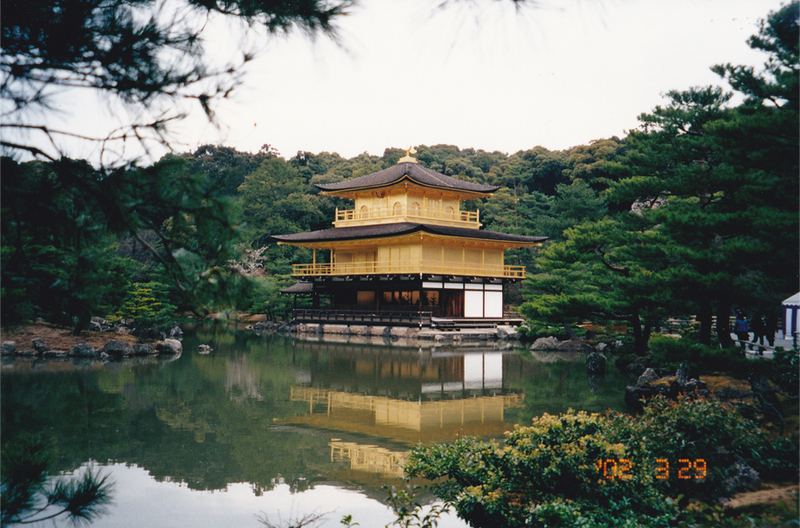 Check out this blog post about Japan made with tons of love&admiration. Amazing pictures. Gives an excellent idea of what the cherry blossom season is like. Beautiful beautiful photos! I have been living in Japan for over a year now but I haven been to Osaka ugh! Bummer. Hopefully will get to visit Osaka this year 😉 Love your blog! You’re welcome. 🙂 The timing of your comment is spot on – it’s cherry blossom season right now in Japan. Stunning, stunning photos! I was very fortunate to visit Japan twice this year and got to see the sakuras the first time. There’s just no sight like it! Thank you! 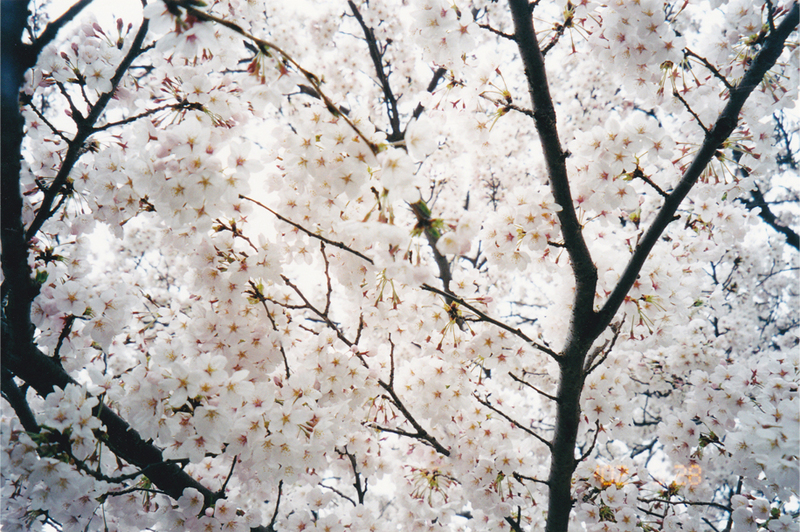 And I completely agree about the sakuras – they are just sublime in their fleeting beauty. I’ll never forget how they draped either side of the Philosopher’s Walk in Kyoto. Jealous! I saw the autumn foilage in Kyoto a couple of weeks but I’m hoping to see the sakuras there too one day. So many reasons to return.